The Mission of Bear Lake Community Health Center is to provide access to quality, primary, and urgent health care regardless of ability to pay. Bear Lake Community Health Centers offers dental healthcare from dentists and hygienists eager and excited to serve you. 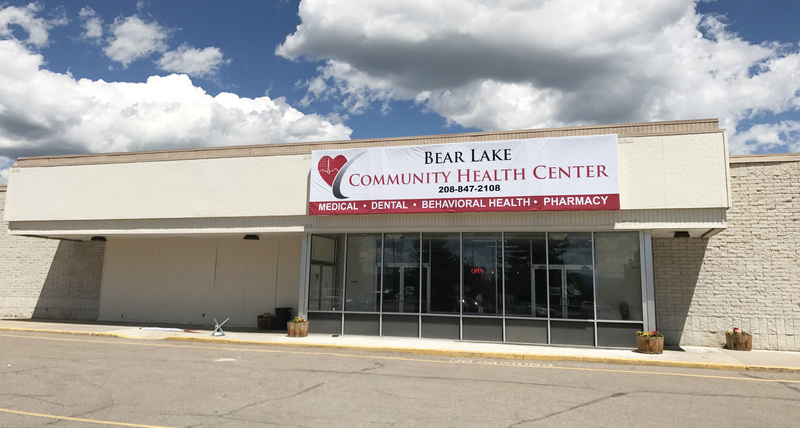 Bear Lake Community Health Center is a federally qualified health center which enable them to offer all of their qualifying patients a sliding fee scale. The sliding fee scale is a financial program for families and individuals based upon household size and annual income. Type: Payment plans, sliding fees, private insurance.